i went to d.c. last weekend to see a friend. on the way back to her apartment, while we were discussing what to do with our weekend, i spotted a banner advertising an exhibition of "the americans". it was quickly settled that we would go. luckily enough there was another photo exhibit being shown there as well entitled "oceans, rivers and skies," so it was a two for one. 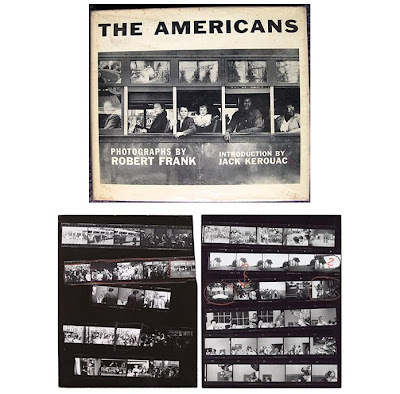 1/ "looking in: robert frank's the americans"
the show was pretty good but i didn't really learn anything i didn't already know. although there were a few copies of publications i hadn't ever seen before. 2/ "oceans, rivers, and skies: ansel adams, robert adams, and alfred steiglitz"
ok this show was curated very strangely. i honestly don't even know what to say about it. 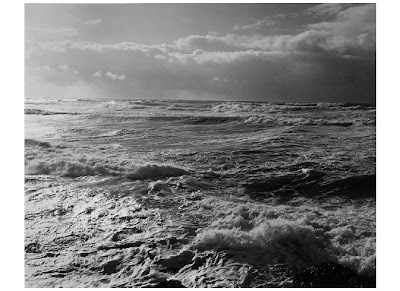 there were images from steiglitz's equivalence series and then some images of both ansel and robert adams' seascapes. i just didn't really get it. i mean don't get me wrong, i understood it, i just didn't get it.